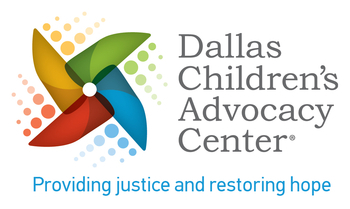 Are you new to the child abuse field, DCAC model or the multidisciplinary team? If so, please join us for New Team Member Orientation. This orientation provides a better understanding of crimes against children, the Multidisciplinary Team (MDT) investigative process, and services offered at the Center. You will walk away from orientation with a better understanding of available resources, the role you play in the process and how it all comes together in the end. Breakfast will be served at 8:15 am. Lunch will also be provided. Target audience: This training is restricted to new DCAC staff and members of the Dallas County MDT.